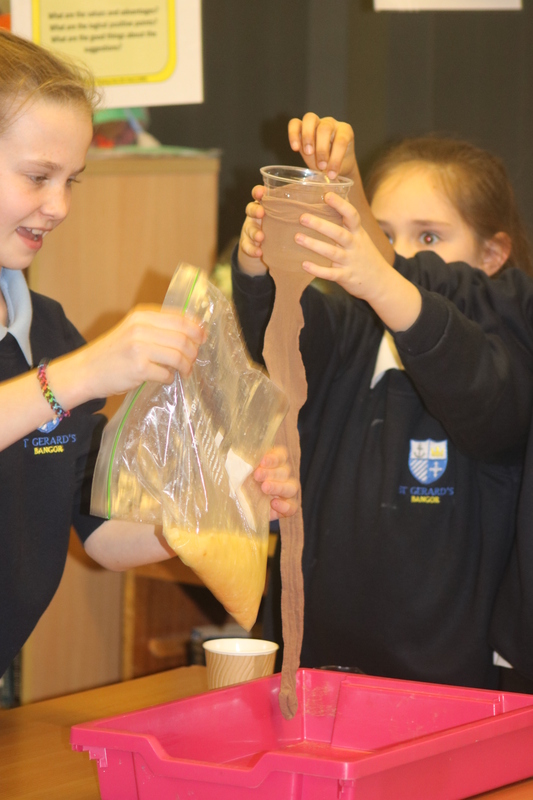 Today in our after school STEM club, the pupils made a digestion model which demonstrated how food is broken down in the stomach by stomach acid. 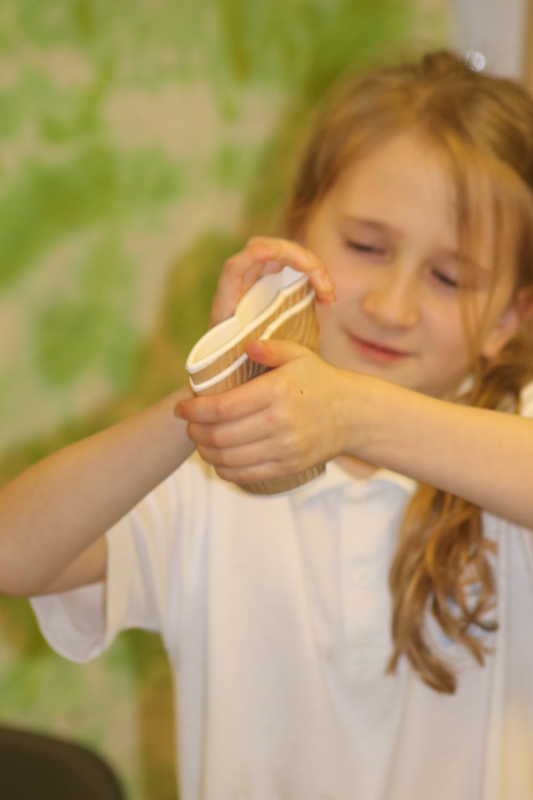 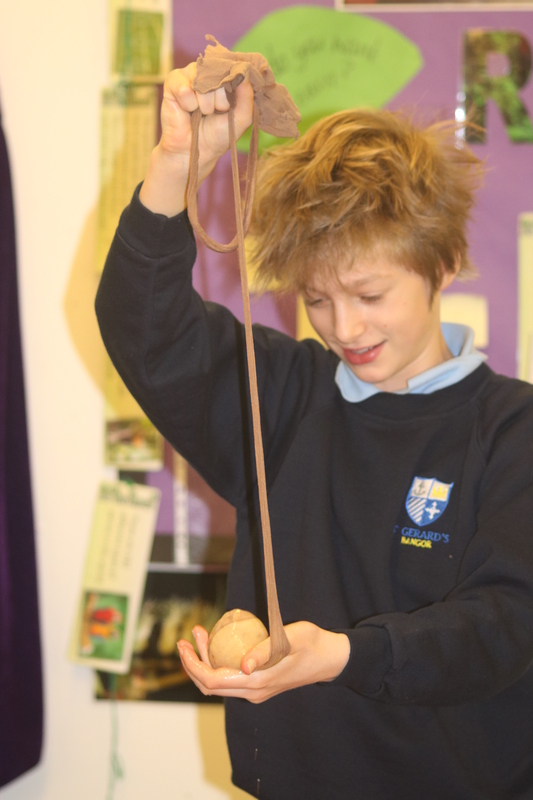 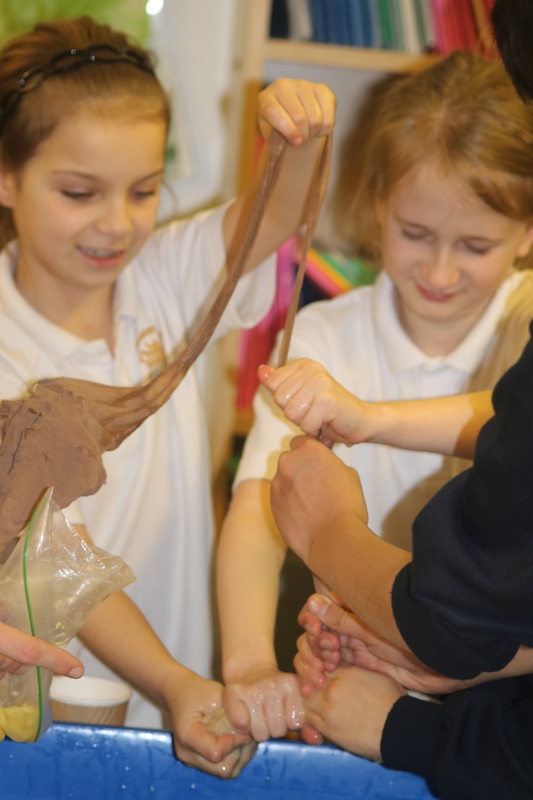 By working through the stomach digestion process the pupils gained an understanding of how 'nutrients' are absorbed by the body in the small intestine (demonstrated by tights in the model) before the remaining waste material is stored in the large intestine before leaving the body. 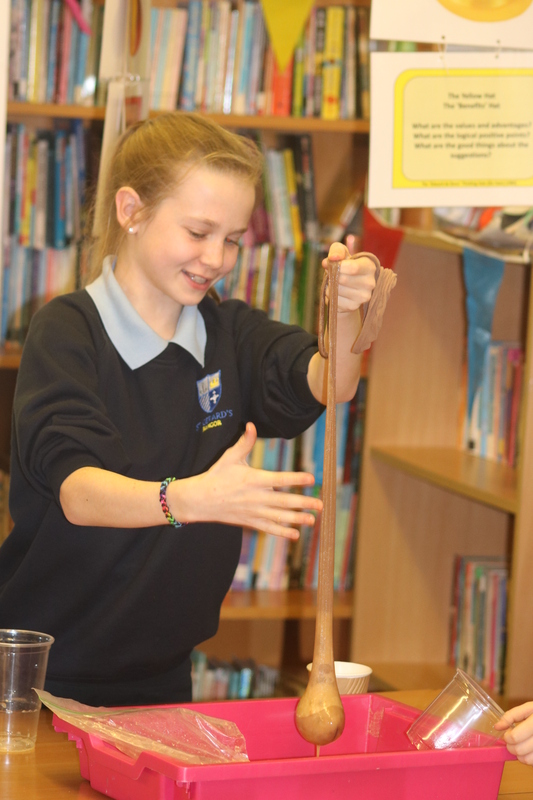 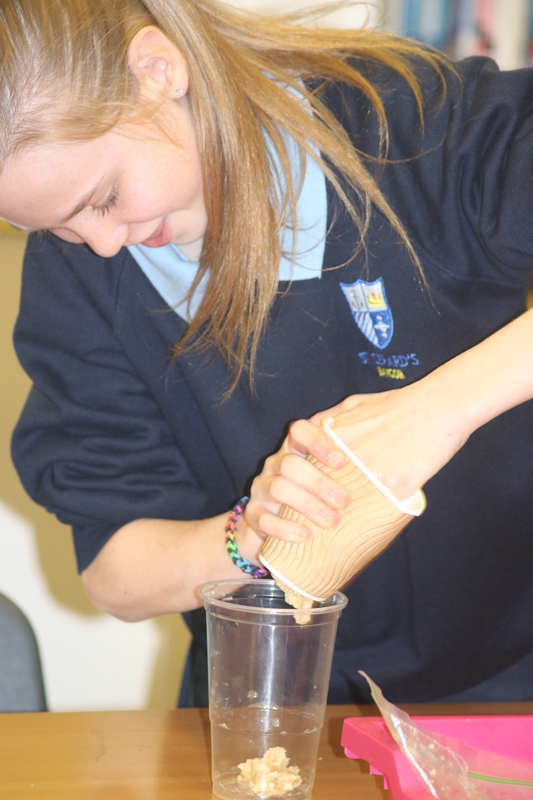 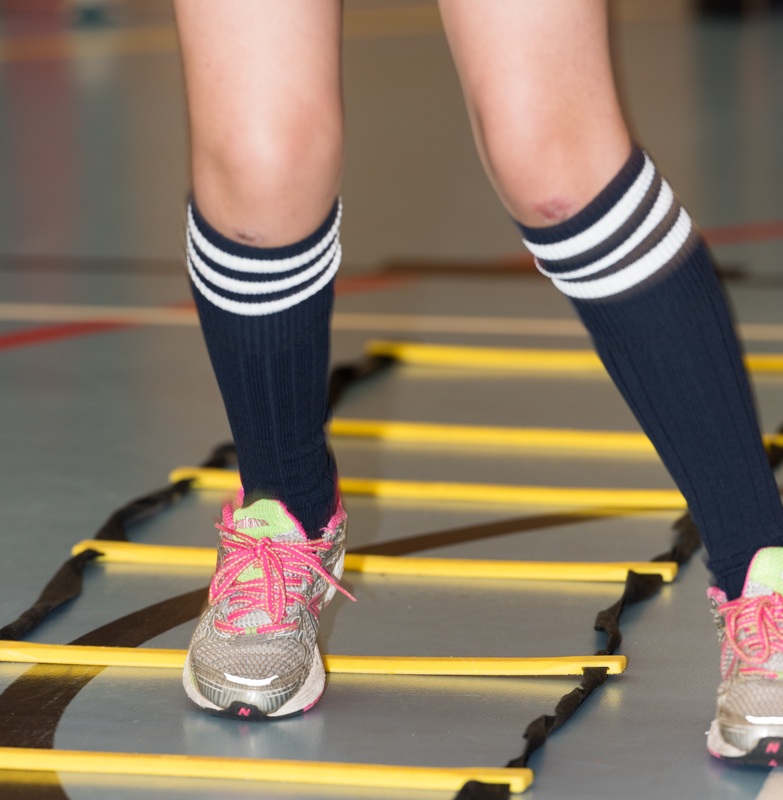 During the STEM club activities, pupils from the junior school are guided by both teachers and senior school pupils to gain knowledge associated with a variety of subjects, careers and approaches within science, technology, engineering and mathematics (STEM).